On Friday, April 19th we will be holding a Good Friday service that will help us reflect on the power and promise of Jesus's death. As we gather together to worship and reflect on Christ's sacrifice, we will be challenged to see how the death of Jesus opens up new possibilities for this life and the next. 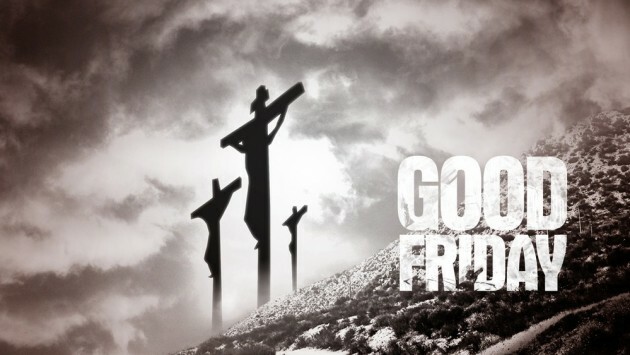 Our Good Friday service will run from 10:00am-10:45am. All are welcome. Children will remain in the service with their parent(s).